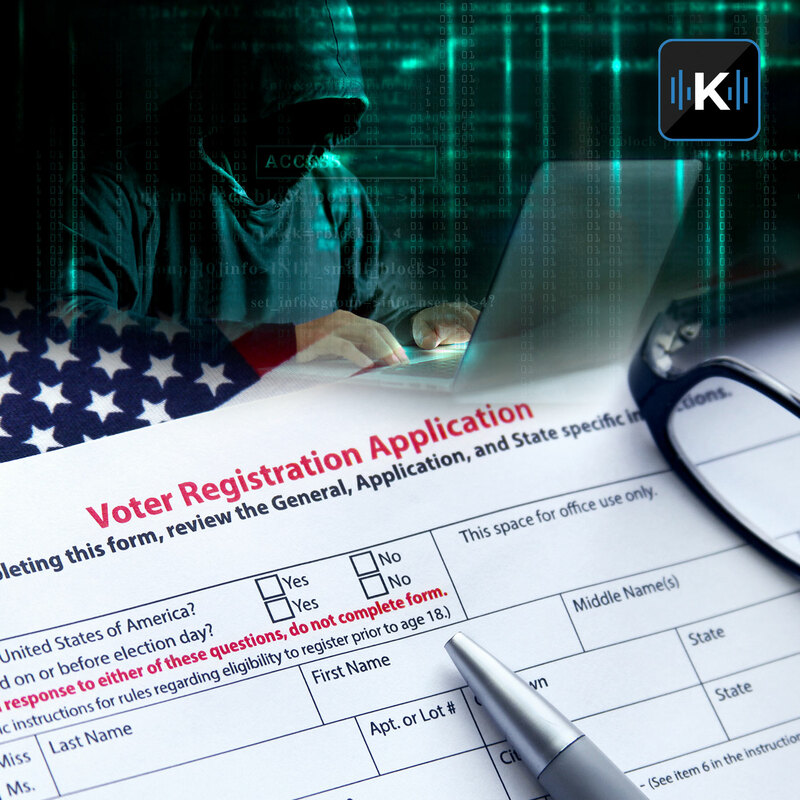 Another massive data breach exposing thousands of U.S. voter files has been discovered. A top 10 list ranking Android manufacturers by failure rate has come out and Samsung tops it. Another Amazon Prime Day has come and gone, but now scammers are using it to spread phishing scams. A Georgia woman finds a family treasure at a local Goodwill. All that and more in Tech News This week from the digital world of Kim Komando.